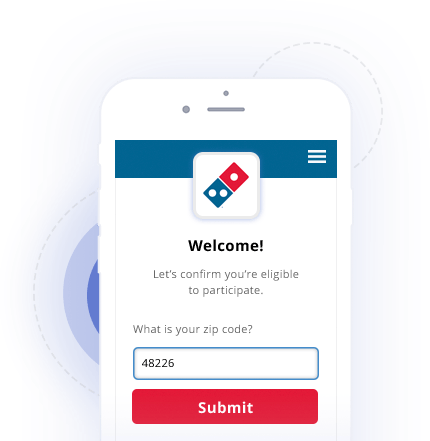 As an innovative leader in digital marketing, Domino’s wanted to provide its local markets with a compelling marketing solution that offered the same quality, measurability, and security as their national campaigns. 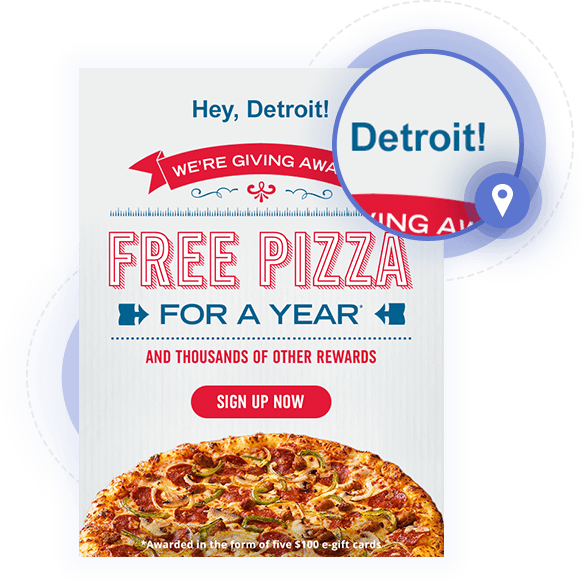 Additionally, Domino’s wanted to aggregate their local marketing executions into one holistic view that is incorporated into their CRM database. 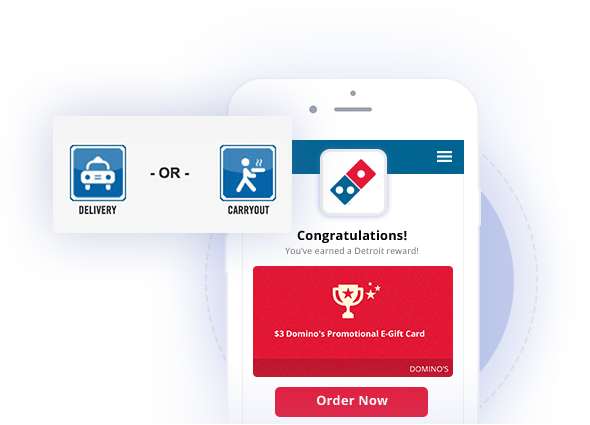 As part of a multi-year partnership, Quikly developed a solution that enabled Domino’s to run national campaigns that can be localized based on each participant’s zip code. The localized content created greater relevancy which resulted in stronger program participation and stronger conversion of localized customer advocacy. Quikly Local offers a scalable solution that delivers positive return-on-investment from day one.